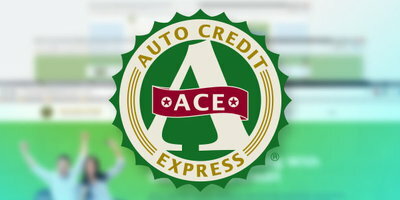 At Auto Credit Express we have spent the past twenty years helping car buyers with mediocre to terrible credit finance a vehicle and set themselves "on the road" to rehabilitating their car credit. 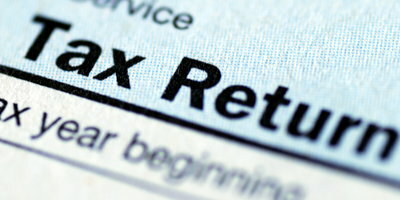 In a previous article, we discussed the first step in the process; that is, how do you find out if your credit is bad. Today, we'll be tackling the first two choices you have if you need transportation with this question: does it make sense to either pay cash or finance a vehicle through a tote the note dealer? 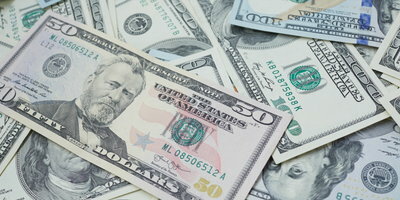 Even if you have poor credit, paying cash for a car has obvious advantages. 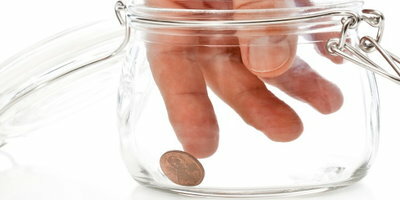 For one, you don't have to worry about making monthly payments. Secondly, because you're not making payments to a bank or other lender, you have no interest expenses that add to a vehicle's cost. Finally, cash buyers never have to worry about getting a car even if they've had credit problems in the past. 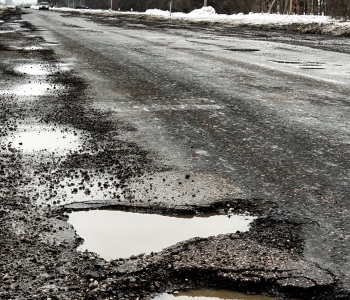 On the other hand, unless you have at least $10,000 in cash, you won't be buying a new car and, in most cases, if you have less than $6,000 the used car you buy will probably be an older model with high miles and not much of a warranty to cover any unexpected maintenance costs. An additional downside is that if you pay cash and don't finance a vehicle and establish your auto credit, you'll probably be in the same in the same situation, credit-wise, the next time you need a car. The first financing option we'll look at is buying a vehicle through a dealer that offers in-house financing. 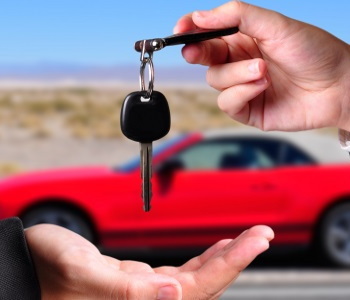 Also called buy here pay here or tote the note car lots, these dealers offer a number of car buying options including traditional car loans as well as rent to own and lease to own financing options. The biggest advantage these dealers offer is no credit check car finance. 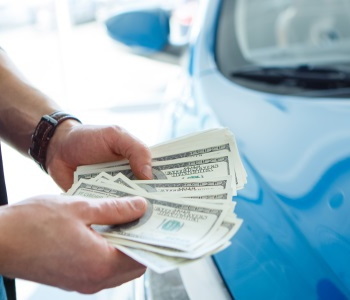 If you have a cash down payment or a trade in with real equity (the trade-in value of the vehicle is more than what you owe on it), you can probably get financed at one of these dealers. In fact, for some people with really terrible credit, these dealers are their only option. On the other hand, the disadvantages of this type of financing are many. 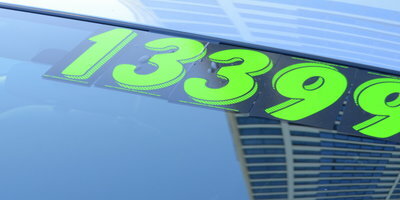 The vehicles they have on their lots are typically older, high-mileage used cars. If a warranty is available, it's usually for a short term with very limited coverage, sometimes requiring either a flat fee or a certain percentage of the cost of the repair. Payments are made in person at the dealership and are usually made weekly or bi-weekly. Finally, most of these bad credit auto dealers don't report loans or payments to the major credit bureaus (although they usually report repossessions). This means that even if you make all your payments on time, your credit report won't contain the loan or payment information and, chances are, you'll find yourself in similar credit circumstances the next time you need a car. In future articles, we'll go over additional financing choices for credit-challenged car buyers. Once you know for sure that you have issues with your credit, it's important that you explore all your financing options to see which one makes the most sense for your current situation. 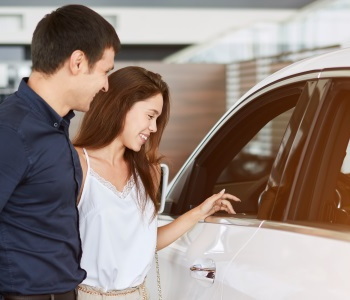 There's also one more thing we'd like you to know: at Auto Credit Express we match consumers in challenging auto credit situations with dealers that can offer them their best opportunities for auto loan approvals. 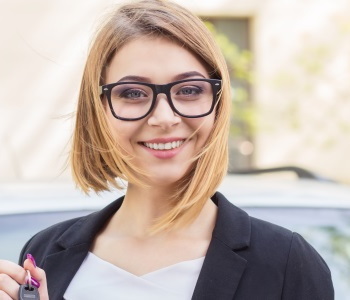 So if you're serious about reestablishing your credit, you can begin the process now by filling out our online auto loan application.